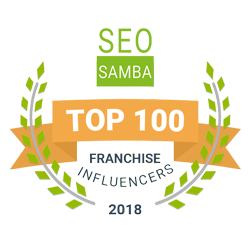 Is franchising meant for you? Your Frog Leap to Success! What should you look for in your Franchise Consulting Agency?